Yes bruv! 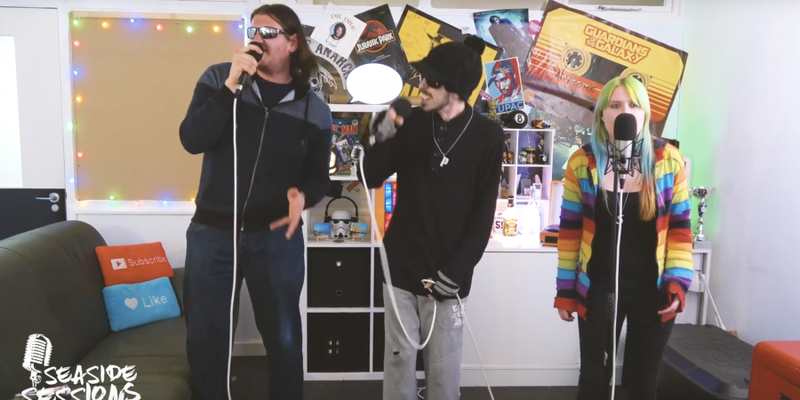 Here’s track number one from our session with THC – The Happy Crew ft. Skittle. These guys are launching Ramsghetto Records next month at Ramsgate Music Hall.